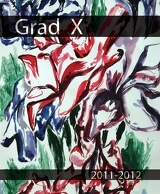 Visual Arts at The Country Day School is taught by Visual Art specialists in Grades 4 through 12. The Department's aim is to encourage personal creativity and to develop the artistic potential of each student. 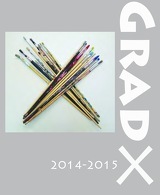 A diverse program is offered, including units in photography, computer graphics, clay work and pottery. 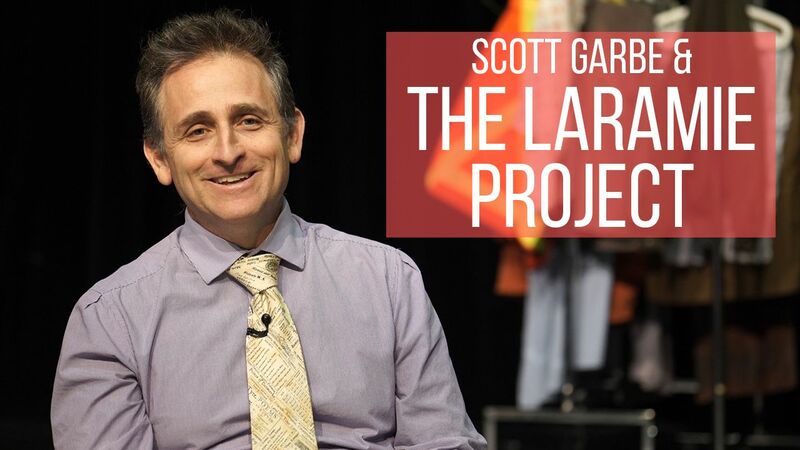 Students in Grades 7 through 12 are provided with opportunities to participate in an art-focused field trip to help enrich their in-class experiences. 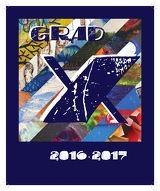 GradX is the Grade 12 Art Exhibit, which takes place each May in celebration of the culminating year of students in the art program. 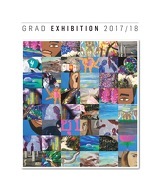 The show is a collaboration of art works created by the Grade 12 art class and provides them with an opportunity to display their works to the public within the school gallery space. The students work independently on their portfolio year projects, incorporating their own inspirations, ideas and portfolio requirements for university. 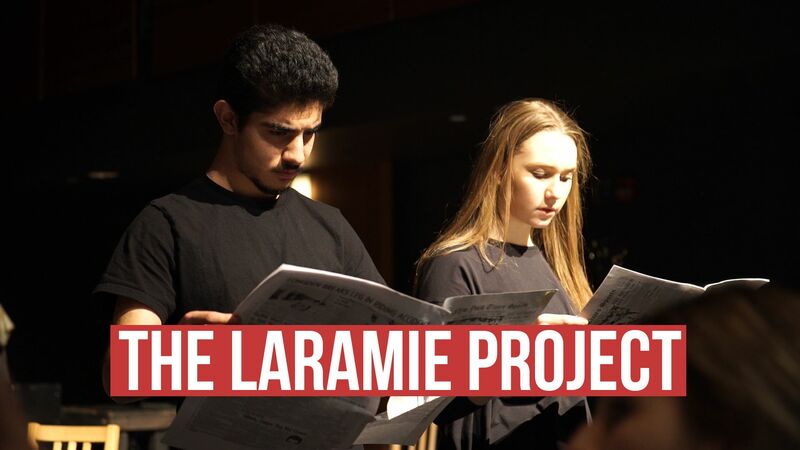 In working on their pieces, the students explore a variety of materials and methods to successfully communicate their thoughts to a wider audience. 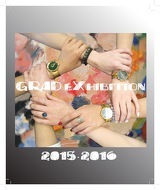 GradX allows students to showcase their final pieces among family and friends.